Restoring the system might help bring the lost files back. 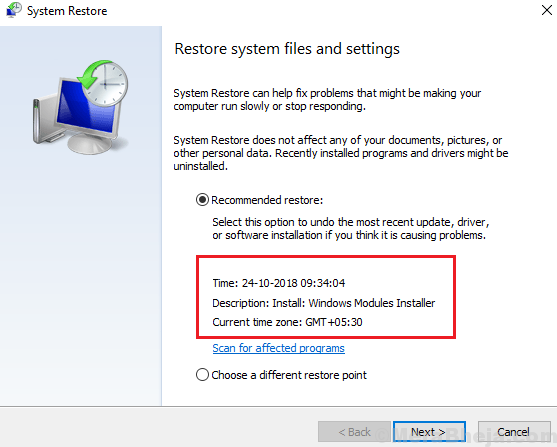 System restore works only if have created a restore point in advance. 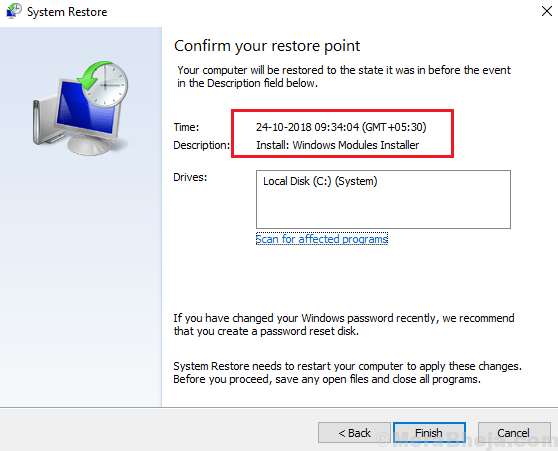 Here’s the procedure to create a restore point. 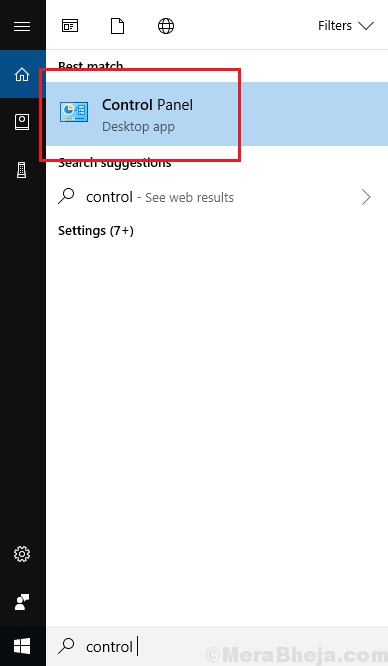 1] Search for Control Panel in the Windows search bar and open the option. 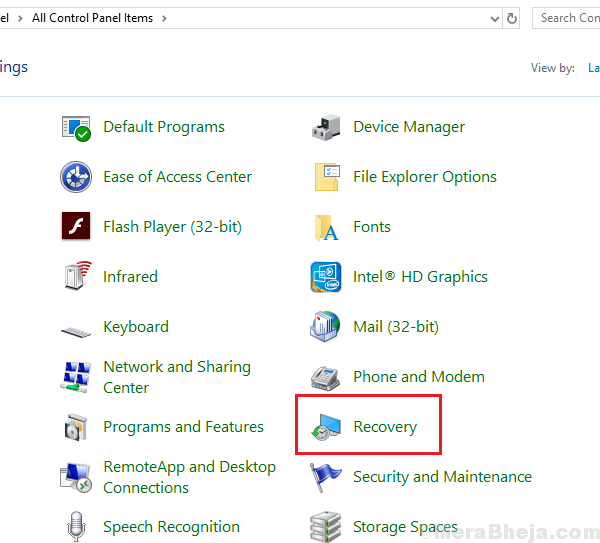 2] Select Recovery from the list in the Control Panel. 3] Now click on Open System Restore. It would need administrator permissions. 4] On the first page Restore system files and settings, choose the restore point and click on Next. 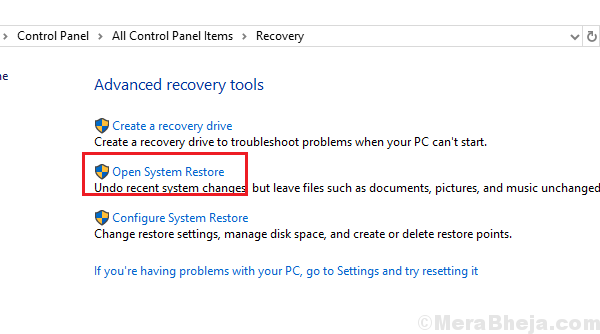 5] Confirm the restore point on the next page and click on Finish to initiate the System Restore process. 6] Restart the system once done.